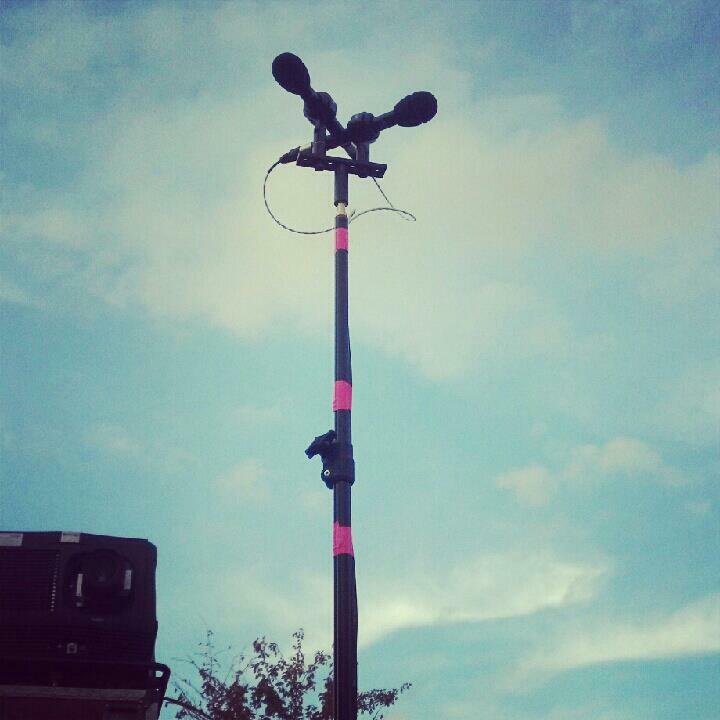 AKG's flying in Columbia, MO. Last week, we wrote about Wilco's concert at Live on Ninth Street in Columbia. What we didn't tell you was that our digital archivist, Chris Finn, captured it all for you to enjoy. Here are a few samples, and below you'll also find links to download the entire show in MP3/FLAC, or via torrent. Download the entire show via bit torrent here.